This website is operating from both China and Nepal and founded by Suman Roka who is one of the experts in online business research. 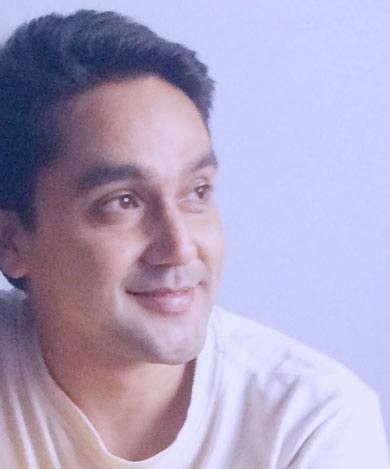 He is working online since 2007 and he launched his first website on 2014 which is “newsonlineincome.com” from which he started to reveal the scams as well as guide people to make money online in a legit way. He has saved millions of people from getting scammed by showing the real face of scams before those scams even get a chance to deceive people. So, doing online research from 2014, he has now become pretty much expert in online research works and to do the reviews on anything by collecting data online. However, his other team members include Zhang Long, Pooja Ghimire, NB Roka and Prince Sangraula who are team members of both newsonlineincome.com and this website “de-reviews.com”. Working with Suman Roka since 2014 in”newsonlineincome.com“, Zhang Long, N.B. Roka, Pooja Ghimire, and Prince Sangraula have also gained plenty of knowledge in doing online research and reviews. Zhang Long handles the contents of our “Electronics and Technology“, “Meanings of Words and Slangs” and “Travel and Tourism” categories because he is the expert in these categories. 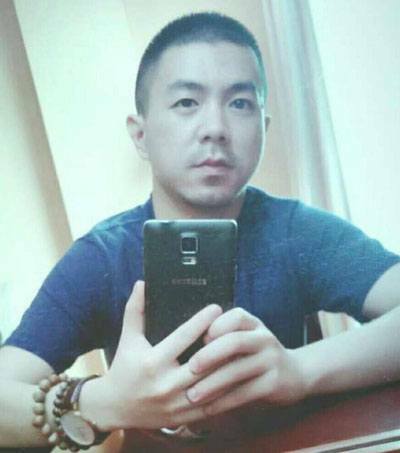 Zhang Long is from Guangzhou, China and he is operating this website from there with additional 3 staffs. 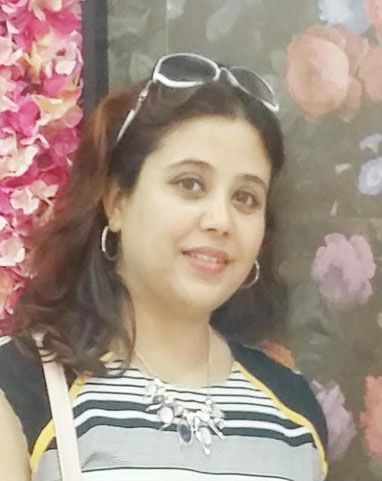 Pooja Ghimire handles the contents of our all the categories but her expertise is on “Finance“, “Emotions and Feelings“, “Travel and Tourism“, “General Knowledge” and “Useful Information“. Pooja Ghimire is from Kathmandu, Nepal and she is a bank manager by profession which makes her an expert in “Finance” related contents. 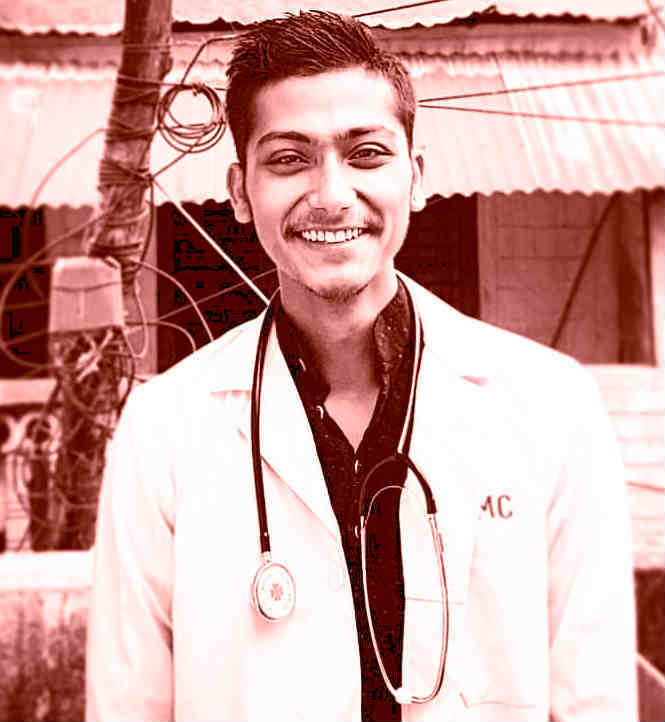 Prince (Aayush) Sangraula handles the “Health” category of our website as he is a medical student. So he is an expert in “Health” related topics. 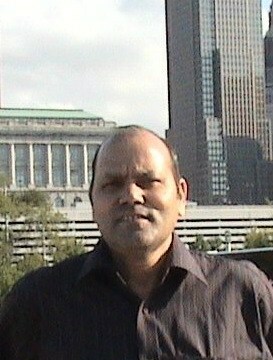 Prince Sangraula is also from Kathmandu, Nepal. N.B. Roka is also from Kathmandu Nepal and there is no specific category he handles but he gives an idea to generate the contents for almost all categories except “Health” and “Scams” because “Health” category is mostly handled by Prince Sangraula and “Scams” category mostly by Suman Roka. N.B. Roka is the consultant as well as a Finance Manager of de-reviews.com. Suman Roka is the key person of this website. Suman Roka handles almost all part of this website. As we have mentioned before, he is an expert online researcher in all the topics, so he can review in any subject matters. Though, he always takes suggestions from other team members who are expert in their own field. 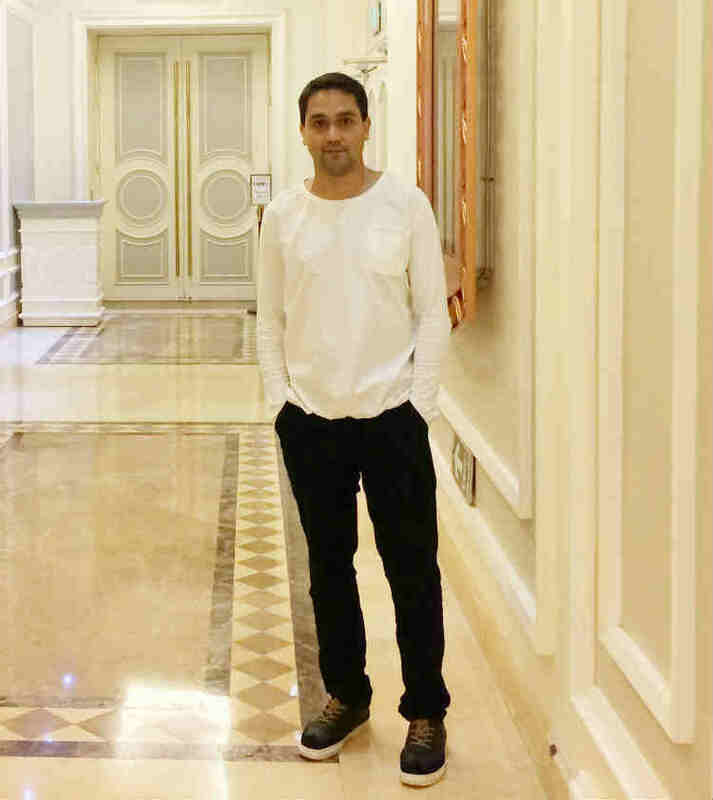 Suman Roka is born in Nepal and travels in between Nepal and China on a frequent basis.